Should I Replace My Heating System This Season? We can help you find out if you do. Hard water is a common problem here in Twin Falls. If you have hard water, it will manifest through dry, itchy skin, brittle hair, frequent appliance repair, and stiff laundry. Hard water isn’t something that affects your personal health, but it is an inconvenience that negatively affects your plumbing system over time. If you have hard water, then you should think about installing a water softener. Our team here at Evans Plumbing Inc will detect the hard water in your home and help you find the perfect water softener for your home. 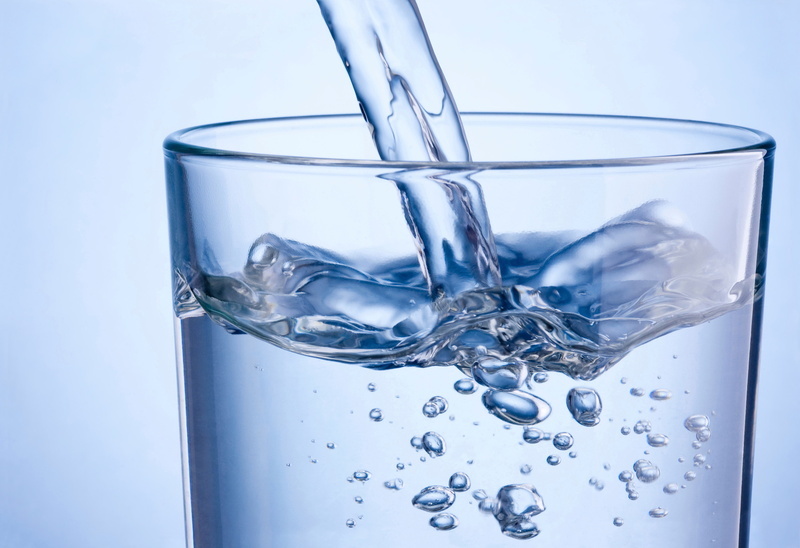 Hard water is water that has an excess amount of mineral content—commonly magnesium and calcium. It’s incredibly common, in fact. Hard water is present in more than 85% of homes across the country. Hard water is a problem because these minerals settle in your plumbing and appliances. 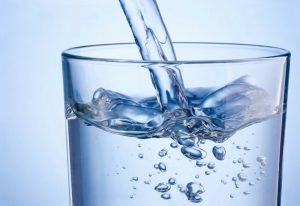 This water adversely affects virtually everything in your home—your hair, skin, appliances, and plumbing system. Water softeners are made to alleviate the effects of hard water. They work by replacing certain mineral in your water supply with something else like sodium. Water softeners purify all the water in your home. A water softener has two tanks—a mineral tank and a brine tank. Water flows throughout these two tanks and has the mineral compounds removed and replaced with trace amounts of salt. Hard water is very detrimental to your plumbing system. It leads to the premature replacement of piping and fixture, so a water softener is the best way to prevent these problems from occurring. Have you noticed that you have itchy skin and hair that feels dry and is prone to tangling? Then you’re probably experiencing the negative effects of hard water. Minerals in your water are prone to settling in the bottom of your appliances and preventing them from working properly but they also settle on your clothing, body, and in your hair. A water softener will improve your overall comfort in the home. Do you take your clothes out of the drier and notice that they look dull? Do you wear your clothes and realize once-comfortable fabrics are now scratchy and irritating? Hard water affects your washing machine, too, and can ruin the quality of your clothes over time. It’s time to combat the effects of hard water in your home. If you want the colors of your clothing to remain true longer and feel softer then a water softener is a great system for your home. Do you notice scale build up around your faucets or spots on your dishes and glasses? It’s because of the hard water in your home. Hard water leaves scale deposits on dishes and fixtures that frequently come into contact with water. If you install a water softener in your home, then you’ll avoid the problems hard water causes in your home. Got Hard Water? Now What? If the list above made you realize you have hard water in your home you might wonder, “now what?” It’s time to call on a plumber with the expertise needed to improve the water quality of your home. If you’re thinking of installing a water softener in your home, then contact Evans Plumbing Inc.